Welcome to The Little Studio! 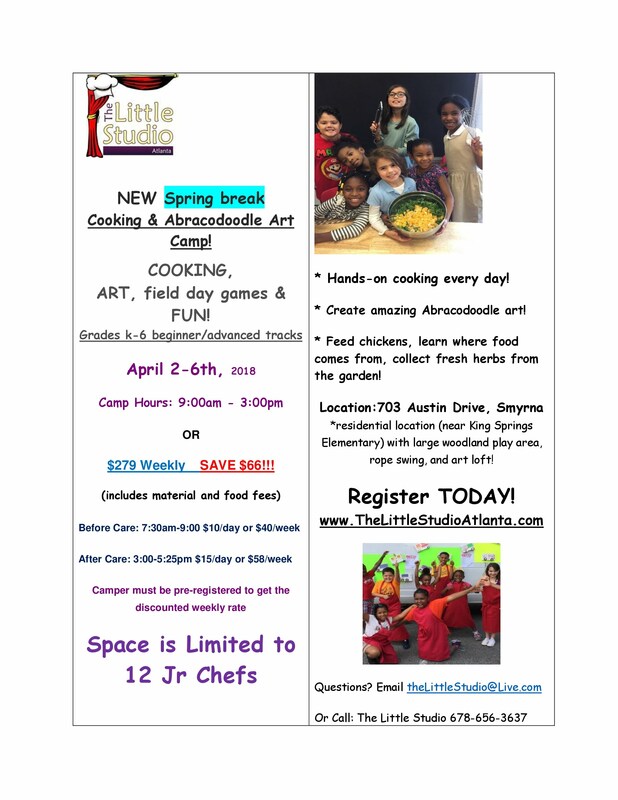 The Little Studio offers Acting, Performing & Culinary Arts programs in West Atlanta, Smyrna, Vinings and surrounding areas. Please visit often for the latest updates and program information. Thanks for visiting! We look forward to seeing you in class and on stage! 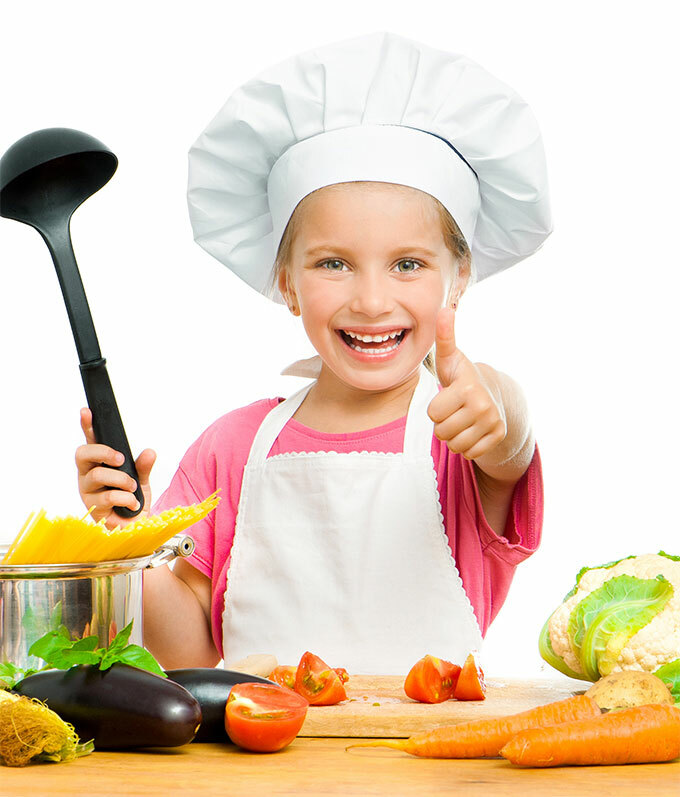 Recipes you create & eat! Kids on TV – Comedy Channel!